At the end of July we acquainted you in brief with the resources of the above model; the unit we had at our disposal was a prototype, whereas today we will have the chance to review the final variant of the telephone. 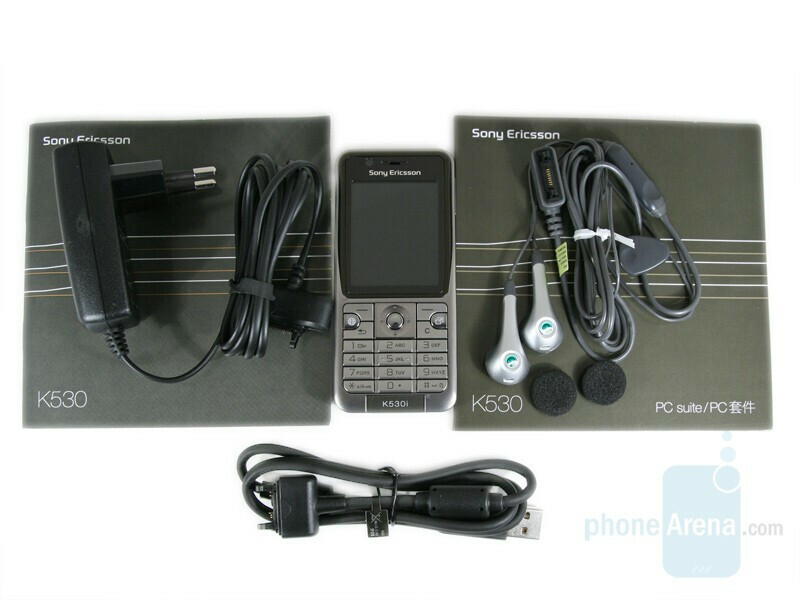 Let us bring back to our minds that Sony Ericsson K530 is a standard candybar unit, whose functionality has been enhanced, compared to its predecessor K510, so it can operate in 3G networks as well. This is a standard set for a phone of a medium class and there is nothing in excess to raise the price; the first thing we would recommend that you provide is a Memory Stick Micro (M2) card(the phone supports up to 2GB ) because the few megabytes of built-in memory is utterly insufficient for the needs of today. And in case you do not dispose of a USB hub it is strongly recommended you get one as well, since the kit’s data cable (DCU-65) is only 80 cm (31.5 inches) long. It is quite likely that there will be a greater distance between the computer and the desk, which is sure to render file exchange with the pc rather inconvenient. what about its RF performance?